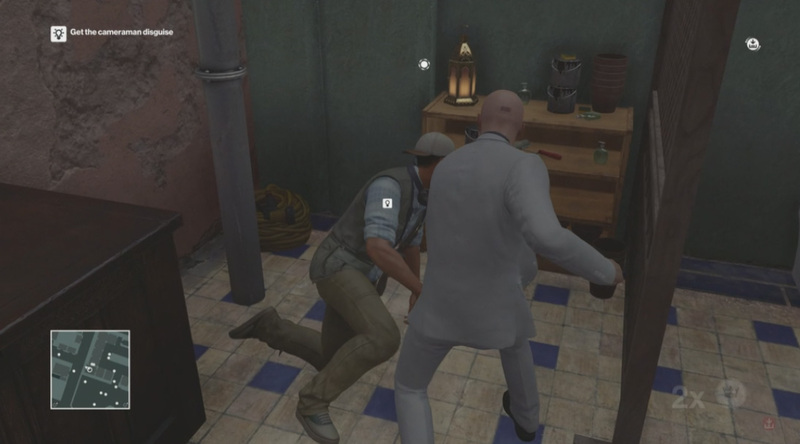 While Hitman: Episode 2 – Marrakesh has its moments and is undeniably pretty, this new installment doesn't do a great deal to distinguish itself from previous chapters. The second episode of Square Enix's Hitman series presented me with something of a problem. As a long term fan of the Hitman series, I went into it fully prepared to sneak, disguise and garrotte my way to victory. Yet so picturesque was Sapienza, the game's Italian locale, that I whiled away a good half an hour or so just wandering around, gawping at the scenery. I even spent five minutes loitering in a virtual ice-cream shop, trying to purchase a Cornetto by hurling coins at the cashier. So when I heard that Hitman: Episode 3 was on the way, I halfway hoped it be would set in some rain-drenched British hamlet. Unfortunately, the game takes place in the Morrocan city of Marrakesh, a place that's almost as breathtaking to behold as Sapienza was. Nevertheless I was able, with some effort, to resist the temptations of virtual tourism and indulge in the more serious business of serial homicide. After all, isn't that what holidays are really about? This time around, the ne'er-do-wells who have attracted the titular Hitman's attentions are Claus Stranberg, a corrupt banker and Reza Zayden, a local army general. Both have to be killed in order to prevent a military coup that could destabilise the region. At least, that's the rationale the game gives you. 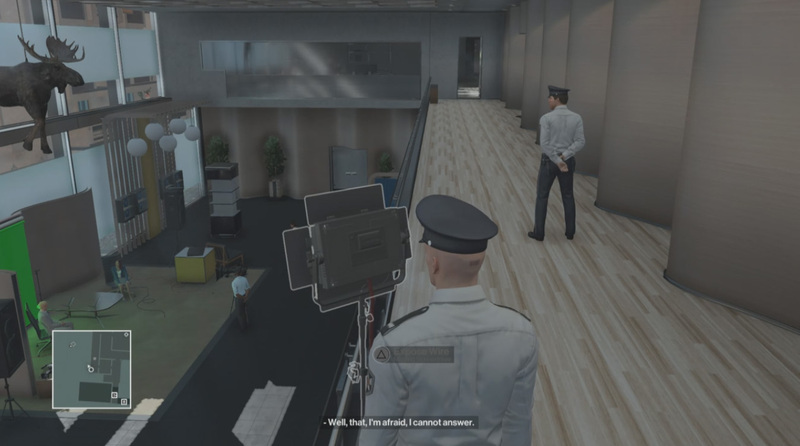 In truth, I couldn't have cared less - my joy has always come from arranging the perfect hit, executing it and then having Agent 47 flee the scene before people are any the wiser. And in this respect, Episode 3 does deliver to some degree. The play area is significantly larger than that found in Episode 2 and includes eight specific methods – called 'opportunities' – of dispatching your targets. You can tell the game not to alert you to these opportunities, though in some cases it's hard to miss them. Walking through Marrakesh's markets, I overheard a conversation between a news anchor and her producer, bemoaning the fact that their cameraman hadn't turned up yet. I tracked him down in the local Shisha bar, waylaid him and took his clothes, and then followed the news team into the embassy. There, I beheld a thing of true beauty. Suspended far above the chair where they were to interview my first target, was a giant plastic moose. True to form, I dropped the moose on his head and beat a hasty retreat, leaving him to shuffle off this mortal coil in one of the most indignant manners known to man. You also have the option to ignore these opportunities and approach each hit in a freeform manner. 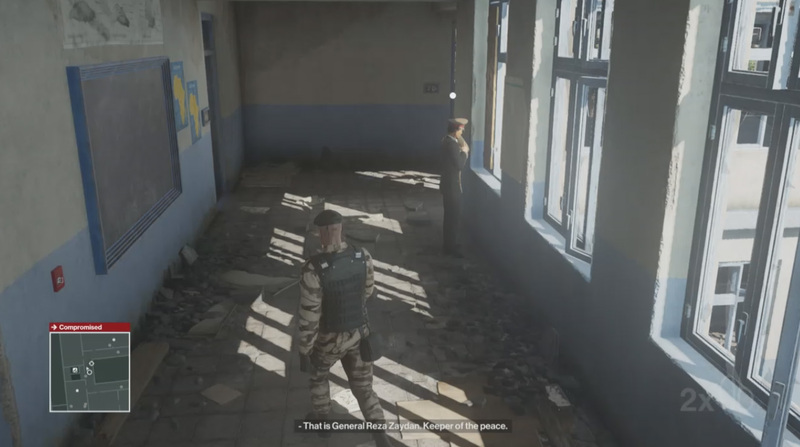 I eliminated the General by sneaking into the abandoned school where he had taken up residence. 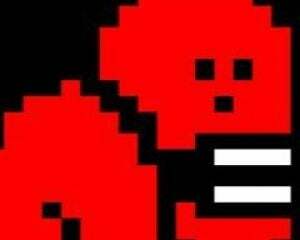 Then, as he was looking through a window, I leant round the corner and shot him in the head with my silenced pistol. While this may not have been as entertaining to observe as death by moose, it gave me a greater sense of satisfaction since I'd devised and executed the hit myself. Yet while these stealthy shenanigans did prove entertaining, Episode 3 didn't engage me in the same way the series' previous installments have. Marrakesh felt rather familiar – both in the way it was laid out and the manner in which my targets were ensconced in their respective buildings. There were times I felt as if I was replaying the second episode in the series, rather than an entirely new instalment. 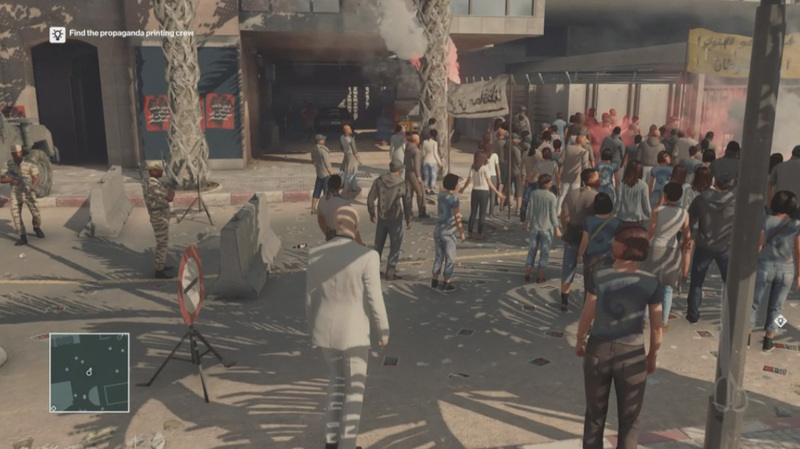 Also, while the level itself was larger than Sapienza, there was relatively little to accomplish in Marrakesh's central area, making it feel more like a level hub than anything else. That's not to say that Hitman: Episode 3 is a dud, but IO could have done much more to reel me in. They could have time given me the freedom to explore a vertically arranged location, such as a skyscraper. Or, sticking with Marrakesh, I would like to have the targets to have had schedules that entailed leaving their respective domiciles. This in itself would have presented all manner of new challenges since it would have meant assassinating them without drawing the attention of the crowds that line Marrakesh's streets. Speaking of which, I also found it rather odd that everyone in Marrakesh spoke English with either a British or American accent. I still managed to enjoy my time in Marrakesh and will replay it a couple of more times. I don't regret purchasing it, but it didn't instil in me the same kind of homicidal glee and wonderment that Episode 2 did. Hopefully IO Interactive do more to make Hitman's next episode more distinctive, or my interest will take a serious hit.